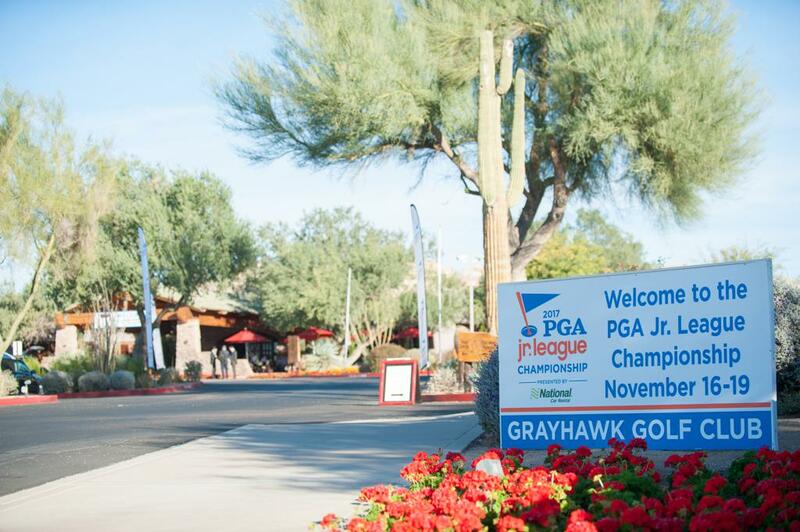 PGA REACH extends partnership with Grayhawk Golf Club in Scottsdale, Ariz.
SCOTTSDALE, Ariz. (Sept. 5, 2018) – The PGA Jr. League Championship presented by National Car Rental will remain at picturesque Grayhawk Golf Club in Scottsdale, Arizona, through 2022. Grayhawk Golf Club has hosted the Championship since 2016, with the 2018 event scheduled for Nov. 16-19. The Championship features 12 PGA Jr. League All-Star Teams of boys and girls ages 13 and under from across the country for a competitive golf tournament, and a fun and memorable experience for players and their families. The state of California has had teams win the Championship four times. Teams representing Georgia and California have advanced to the Championship finals all six years, with Georgia winning in 2013 and 2017. Each of the last two years, PGA REACH, Grayhawk Golf Club and National Car Rental have worked together with Golf Channel to air a two-hour, primetime special highlighting the event. This year’s show will debut on Dec. 4. 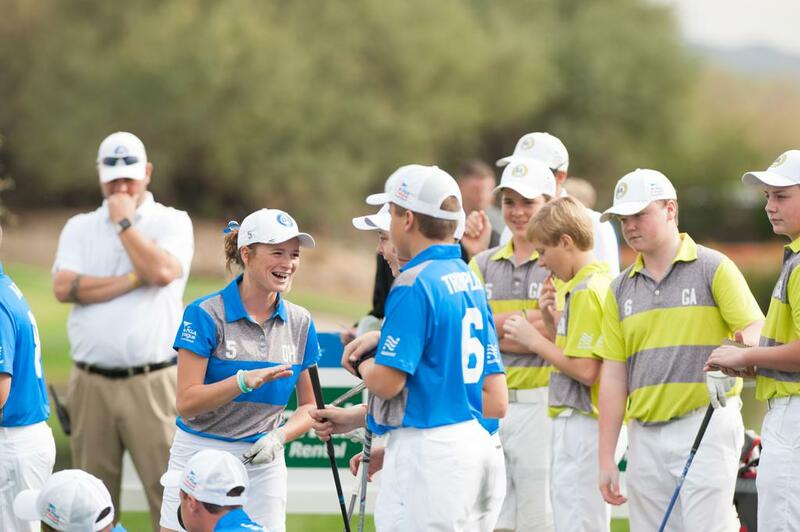 PGA Jr. League brings friends and families together around fun, co-ed team golf experiences, with expert coaching and instruction from PGA and LPGA Professionals. Boys and girls learn and play golf in a fun and inclusive team environment, utilizing a scramble format for competition that accommodates players of all skill levels. This year, a record 50,000 boys and girls played on nearly 4,000 teams nationwide, up from 42,000 kids on 3,400 teams in 2017. Accordingly, the PGA Jr. League Championship is expanding from eight teams to 12. Following the close of the regular season (July 31), 10-player All-Star Teams were formed from a combination of players in each league, based upon standings. 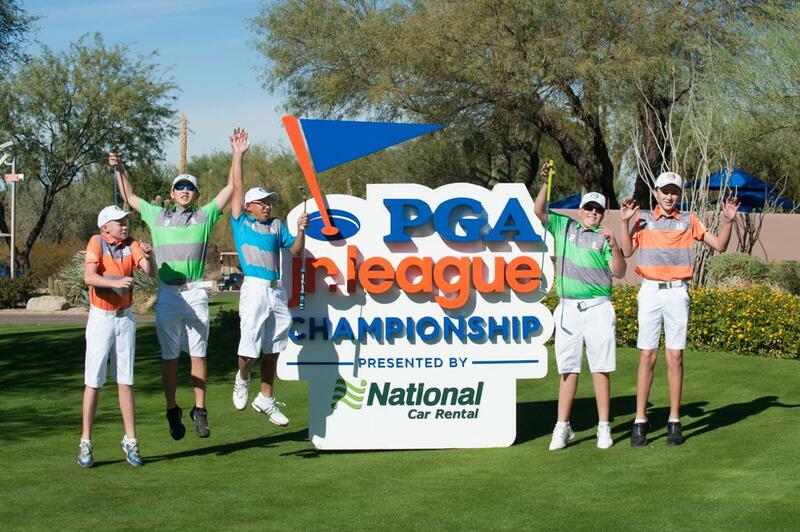 The PGA Jr. League Postseason presented by National Car Rental provides a fun and aspirational environment for PGA Jr. League players who identify as competitive golfers. The postseason is a celebration of PGA Jr. League as a whole, and all competitions are conducted in a family friendly, festival-like atmosphere. The postseason begins with the All-Star Teams competing in Sectional qualifiers, followed by Section Championships hosted by all 41 PGA Sections nationwide. In total, 48 Section Champions move on to one of 12 Regionals, with the 12 Regional winners advancing to the PGA Jr. League Championship presented by National Car Rental. 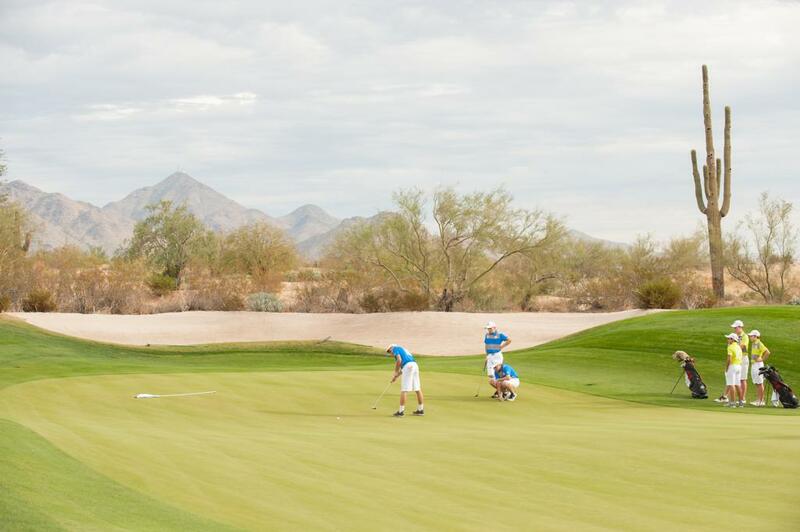 During the Championship, National Car Rental will create an Emerald Club All-Star Team Zone, as well as a Parent Lounge, onsite at Grayhawk Golf Club. Like National’s award-winning loyalty program, both of these areas are designed to provide an elevated and exclusive experience for the respective attendees throughout the event. National will also host a private reception at Topgolf on the Saturday of the PGA Jr. League Championship. The event, open to all PGA Jr. League Championship players, parents and family members, is a way to bring everyone together for a fun and relaxing evening, and celebrate their accomplishments. ©2019 PGA Jr. League / SportsEngine. All Rights Reserved.